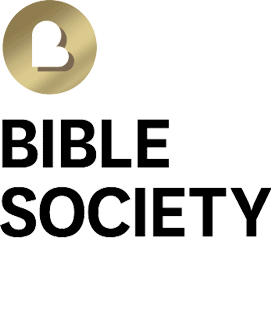 How thrilling it was to celebrate 200 years of the Bible Society in Australia! 2017 was a very important year for us as we thanked God for what has been, and asked him to do his will through us for the years ahead.  We held national gatherings, published ground-breaking books, grew our digital influence and enlarged our mission, all thanks to our faithful supporters who make everything possible. We are a Society, all working together because we believe in the living Word, Jesus Christ, and the written Word, the Bible. Thanks for being part of this venerable movement with so much left to do. Mission expenditure, donations by state and more. 1 in 5 girls aged between 15 and 19 has been raped or sexually abused in Cameroon. 1 200 young women were positively impacted by the Esther project and learnt at least 5 income generating activities. "Project Esther is the best thing that has ever happened in my life. I was in total despair when I came into the project. That was when I opened the Bible for the first time in my life... Today my life has new meaning." 62 000 children were impacted by this literacy project. Over 123 000 Bible based literacy booklets were provided for the children in Afrikaans, English and six other languages, raising the total available languages to 12. Prof MJ Ncubu said, "As I look at the booklets, I see a gift from heaven to the children of South Africa." In Cambodia 7 225 illiterate people in rural areas participated in literacy classes, and in Laos 538 students participated. Cambodian staff, "Children can start dreaming about their future". Laotian parent, "My children are learning a lot. I'm very happy and thank God for the literacy programme." Through this project, a vehicle was purchased and 20 000 Bibles delivered throughout Mongolia's 21 mostly remote rural provinces. In Egypt, 4 million Christians are functionally illiterate. 8 500 students participated in the course, and 1 250 graduated. The remaining students will graduate in coming months. Yohanna, age 13, "In the beginning, I had a problem reading difficult words, which would confuse me, but after I entered the program, the most important thing that the teacher taught me was how to read the Bible correctly. I’m proud that I can read well." In China, demand for Bibles continues to outstrip supply. Affordability is also a significant issue. Bible paper for 615 054 Bibles was subsidised. 7 000 free Bibles were distributed in Henan Province. Cai Mingcheng, age 78, received a new Bible to replace his 20 year-old Bible. He said, "The Bible is number one in my heart. If you depart from the Bible, you have no road ahead." Free Bibles were given to 365 pastors and volunteers, 3 891 families, and 125 medical staff. 8 coffins were paid for and provided to parents, 33 units of nutritional supplements were purchased for children undergoing treatment, and 365 pastors and volunteers were trained to care for the children. "God provided because 75% of the families that were reached now congregate in a church in their communities. The Bible has filled the families with peace and comfort, and through the Scriptures and devotionals, the children received the miracle of healing." "Suffering families can believe that for God, nothing is impossible. God can heal! Nicaragua is a living testimony of God’s power." 175 000 Bible comic brochures were distributed through local churches. Over 540 teachers were trained to engage children with the Bible and in the Action Bible Kids Games. An exhibition about Jesus and the Bible was developed for public schools, and an online course was launched in May. "The teacher invited me to set up a mini- Action Bible Kids Games for the students who went through the exhibition ... we spoke about the birth, life, death and resurrection of Jesus. The teacher saw the ease of communication through the games and how the fun gathered even more students.... He asked for many more copies of the brochure because he wanted to talk about Jesus and distribute the brochures himself." "The X* group long for the Bible in their own heart language. Our translator wants to finish the translation so that his people can read the Bible in this language that they love... 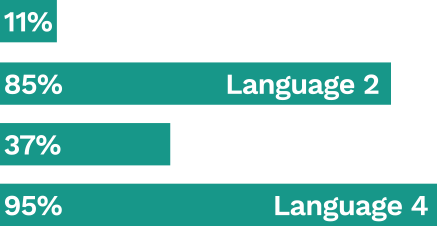 They have also asked for a follow up literacy program to teach the X language and help it to thrive." 10 000 Bibles were provided for police officers in Botswana. "Supt Seepo of the Botswana police service expressed his very sincere gratitude for the 10,000 Bibles... He relayed genuine joy and appreciation by police officers for this gift. Every police officer will be provided with a Bible and this will greatly support the work of their chaplains." 1 060 people (mostly women) attended literacy classes in 50 rural churches. The Eastern Arrernte New Testament, with portions of the Old Testament, was published and dedicated in Alice Springs at the commencement of NAIDOC week on 2nd July. The Anindilyakwa Children’s Christmas Story was published - the first Bible portion published in the Groote Eylandt language of Anindilyakwa by Bible Society in 25 years.  Bible Society partnered with 62 different organisations to distribute Bibles and Scripture Engagement Resources worth $36 000 across Australia for use in Remote and Indigenous Ministry. 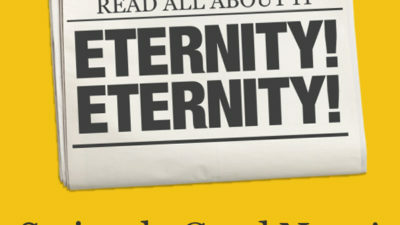 Eternity newspaper has a monthly circulation of 100 000, with an estimated readership of 300 000 per month. The reach of Eternity News online averages over 250 000 people a month.  Eternity News online stories were read over a million times (up from 750 000 in 2016). Eternity News videos were viewed 780 000 times.  Over 120 500 Scriptures were distributed free through chaplains in the armed forces, prisons, detention centres and hospitals. 17 000 Bibles were distributed to public school students through the Bible in Schools programme. Prison inmates, "Now I know I am not alone even when I am alone." 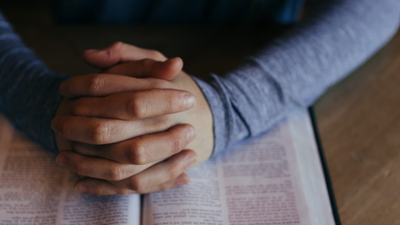 "Through reading my Bible my life and outlook has changed." "When things get rough I find peace and strength in reading the Psalms." 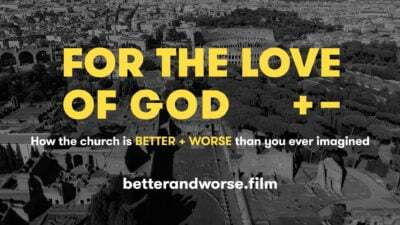 Filming was completed for the documentary For the Love of God: How the church is better and worse than you ever imagine, which was three years in the making, with 56 interviewees over 40+ locations in 11 countries across 4 continents. 17 events were hosted or co-hosted. CPX speakers gave 85+ talks and published 34 articles in the mainstream media. 30+ interviews on radio and TV were given.  47 episodes of the Life & Faith podcast were produced. On average, each episode was downloaded 1,500+ times, with all episodes from Jan to Oct 2017 breaking the 1,000 mark. There were a total of 84,000+ downloads, which is a 34% increase from 2016.  Event attendee, “I came along a little sceptical but was so impressed by what was said. I wish I heard more of this in the public space." Scott Stephens, editor of ABC Religion & Ethics, “...an organisation that refuses cheap tribalism, that practices intellectual and theological generosity, that is both appropriately courageous and unafraid to be self-critical, an organisation given over to displaying to others and discovering for itself the inherent surprise and delight of the gospel of Jesus Christ ..."
More than 300 000 Bible and Scripture portions were sold through Koorong stores, and just under 4 million individual items were sold.  BSA wholesale division shipped 200 000 Bibles and New Testaments during the year, with the total items dispatched in excess of 425 000. 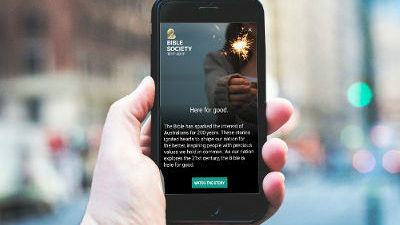 Bible Society Australia turned 200 and celebrated with thanksgiving events around the country. 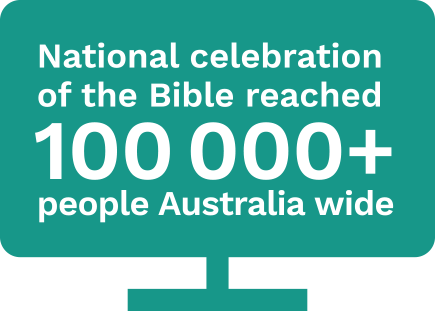 The National Celebration of the Bible service, hosted by Hillsong was streamed to more than 100 000 people Australia wide. Australia played host to 208 Bible Society representatives from 90 countries, who gathered to develop ministry initiatives and share fellowship, expertise and experience. "This was the best RTE I have attended. It was great to have strong Bible teachers at the start of the day to feed us as Bible leaders and the expert speakers inspired and encouraged us." Over 2 000 high school students attended 7 Masterclass events, with 33 schools attending for the first time. Alongside the youth events, 4 public talks (attended by 1 600+) and 3 Pastors' breakfasts (attended by 245+) were held.  "This format and mission is great - equipping young intelligent people to explore and explain their faith is vital." "My students loved Masterclass. 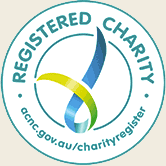 They found every talk helpful and relevant for their Christian faith and expression of it in their lives"
Over 20 publications were completed, including the Indigenous Christian art book, Our Mob, God's Story, which won the Australian Christian book of the year award, and Mr Eternity, the story of Arthur Stace, which become an Australian wide best seller. 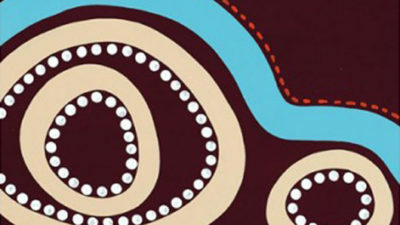 “Sixty-six Aboriginal and Torres Strait Islander artists from the city and the bush tell the story of the wonderful things God has done for their people. They paint in a dazzling variety of styles and write with uncommon wisdom and generosity.  These artists share their vision of Jesus to bring us together as brothers and sisters,” said the Christian Book of the Year Award judges. Over 250 000 copies of the Really Good News of Christmas booklet were distributed. 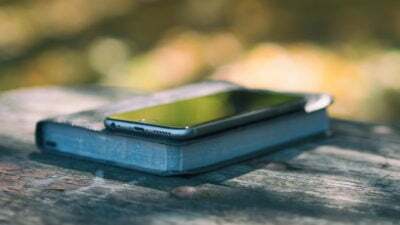 At Easter and Christmas, 6 000 people participated in text message campaigns, receiving the familiar gospel narratives in real time messages on their phones, and experiencing the good news in a fresh new way.